Southwest Iron Works is focused on the details, creating products, and customer relationships that stand the weather of time. We want to share your inspired vision. Southwest Iron Works doors are more than an accent; we make our doors to be a valuable element of your home. Why shouldn’t we? A home is a family's largest investment. Give your home the perfect finishing touch with a little added protection---and beauty. 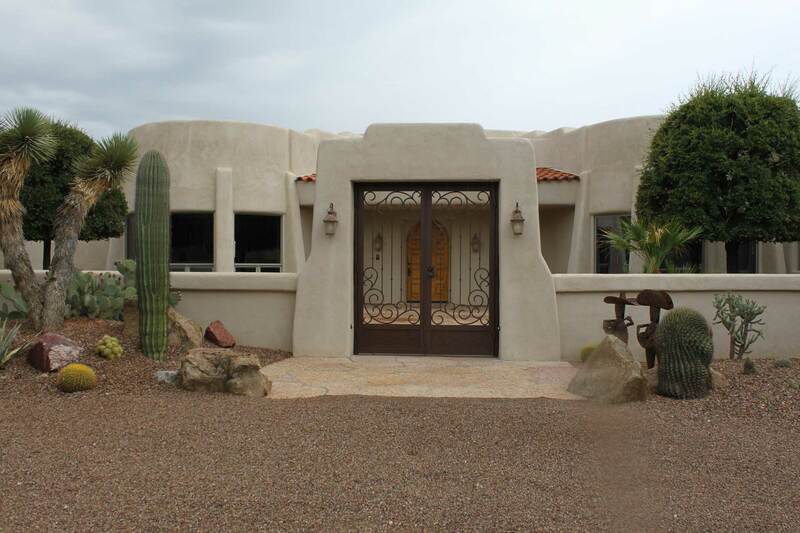 Our custom iron screens have graced the doors of over 25,000 Tucson homes since we were founded over 2 decades ago. That’s more than 20 years of reliable service. Why Southwest Iron Works ? To develop and manufacture the finest quality products for our customers. To facilitate customer needs and assist customers in making informed decisions. The project team is comprised of designers, craftsmen and fabricators with strong roots in the iron works business. Attention to detail is paramount in providing iron doors, gates, and window screens. A commitment to customer satisfaction and quality assurance for all customers. Southwest Iron Works - Utilizes the finest materials & craftsmanship to produce products that are unmatched in the industry and our level of service is second to none. Our family owned & operated business is built on integrity.